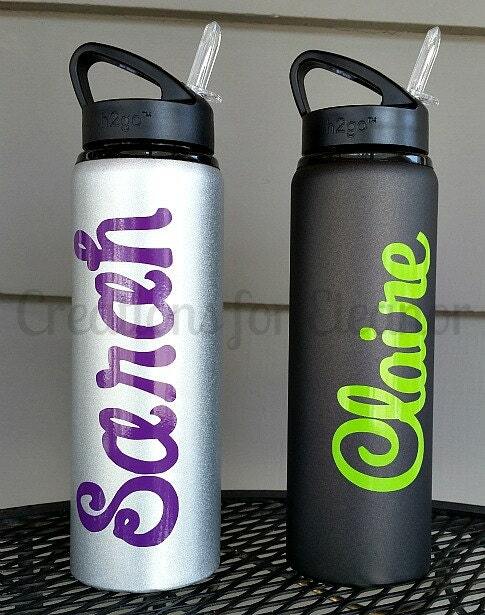 This aluminum water bottle can be personalized with a simple name, monogram or any of our vinyl designs. 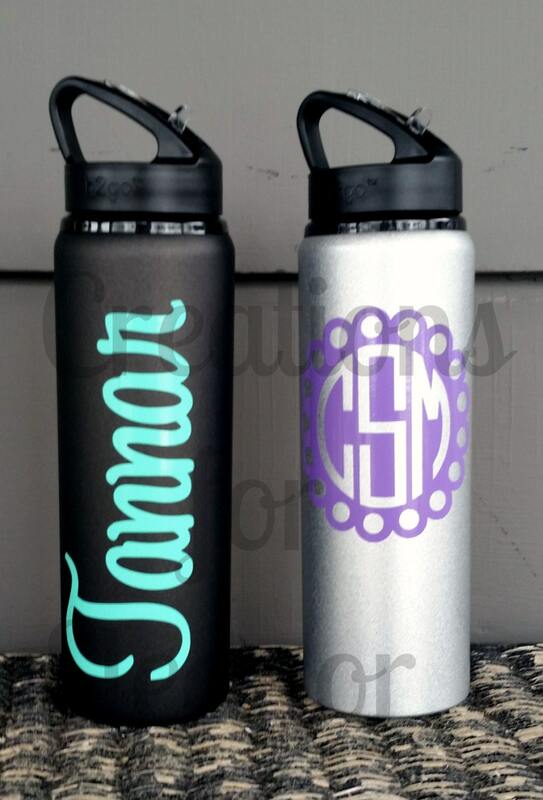 Bottle is a matte aluminum and is 28oz. 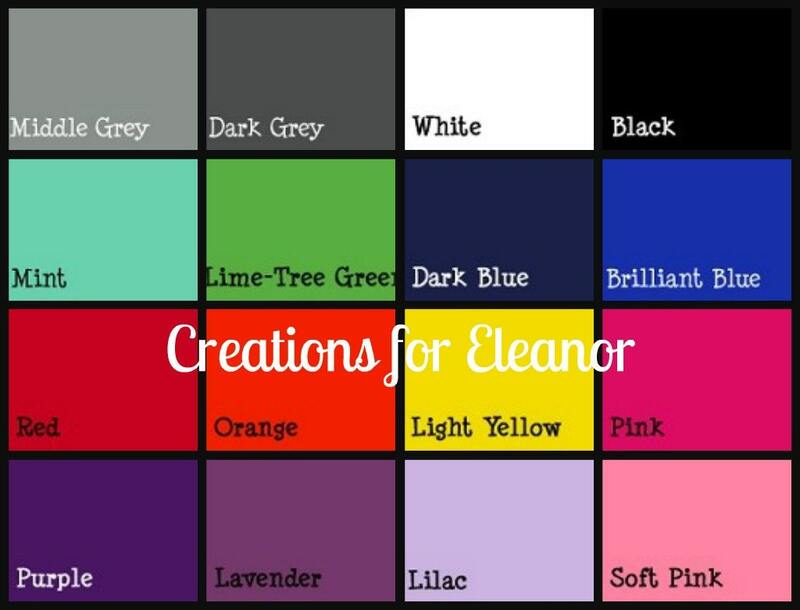 Vinyl color choices are listed, make sure you include your color choice at checkout. 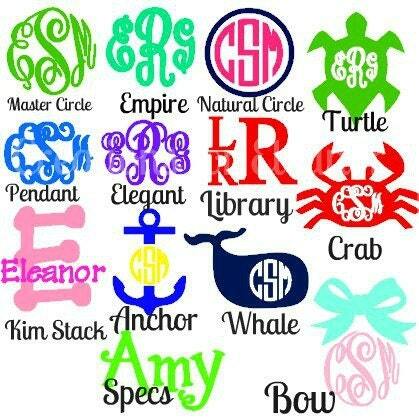 Please include the monogram letters in the order first LAST middle. If you would like any of our other vinyl designs listed here or in the vinyl section of the shop please indicate exactly what you would like and the color choices.